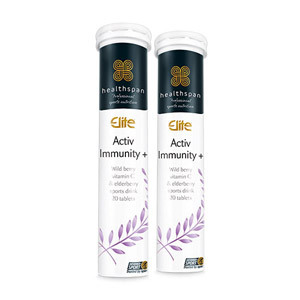 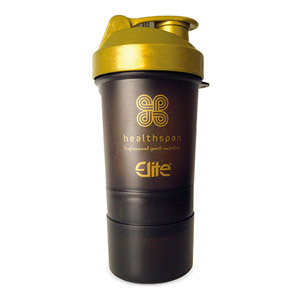 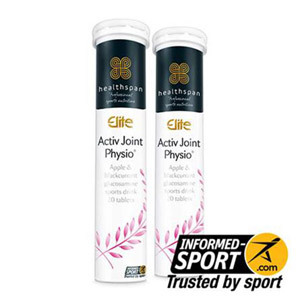 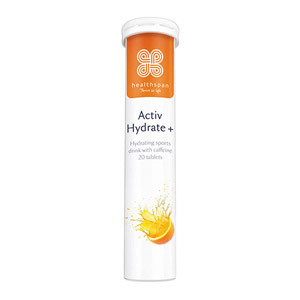 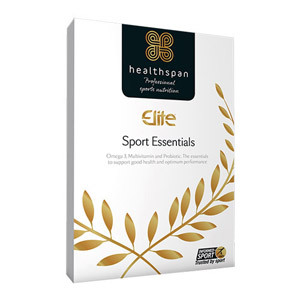 Our fantastic range of Sports supplements will help you stay fit and healthy whilst pursuing an active lifestyle. 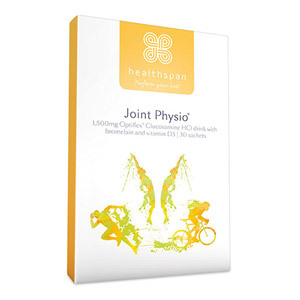 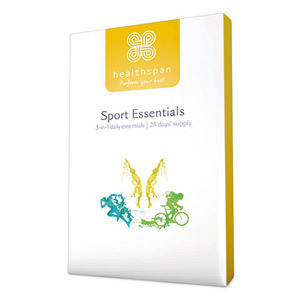 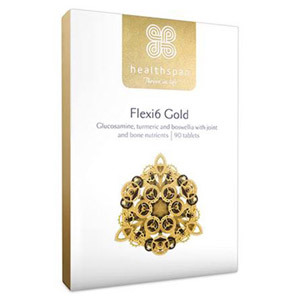 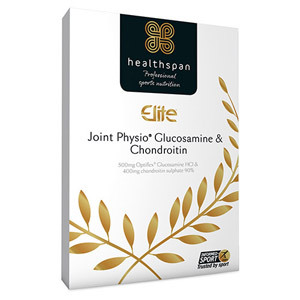 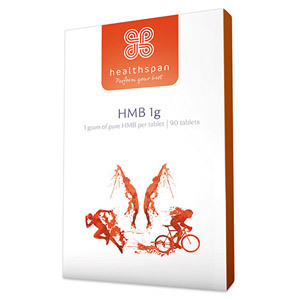 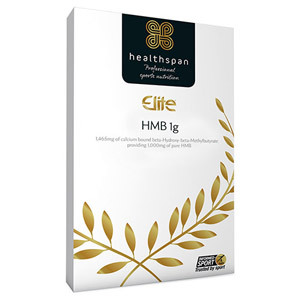 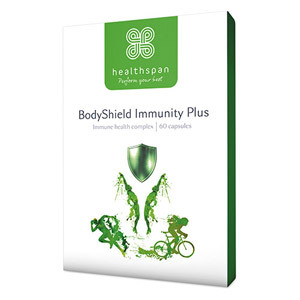 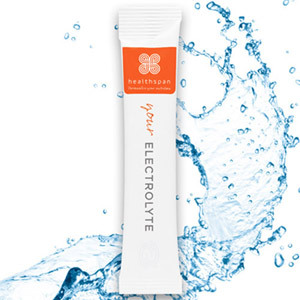 We carry Healthspan brand of top-quality and effective Sports supplements, including sport essential tablets, elite protein shaker, kick-start caffeine gum, and active hydrate tablets. 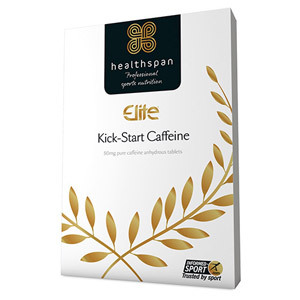 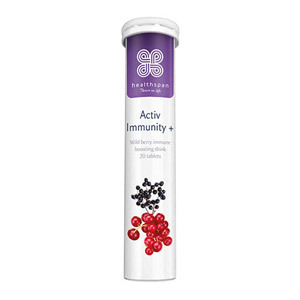 They all contain a balance of herbs, vitamins and minerals to keep you focused mind and body.